Women past a “certain age” know all too well about the irritating symptoms that are part and parcel of menopause. The drop in estrogen that accompanies this biological milestone is what leads to hot flashes, night sweats, vaginal dryness and disrupted sleep. But research has found that menopause also increases risk for something with longer-term side effects—type 2 diabetes. When estrogen levels take a nosedive, it often leads to such effects as high blood sugar levels and increased body fat—both hallmarks of diabetes. Now, there’s increasing evidence showing that the age when a woman enters menopause may play an important role in just how much her risk for diabetes rises. Background: While the average age of menopause for an American woman is 51, about 5% of women experience early menopause—generally considered to be before age 45. Various studies have investigated the association between early menopause and diabetes risk, but researchers at the Artistotle University of Thessaloniki in Greece wanted to review the body of evidence that focuses on age to see how much of a factor it is in a postmenopausal woman’s odds of developing diabetes. New finding: When researchers analyzed data from 13 studies, which included almost 200,000 postmenopausal women, they found that women were 15% more likely to develop diabetes if their menopause occurred between the ages of 40 and 44 (defined by these researchers as “early menopause”) than women who went through menopause at a normal age. 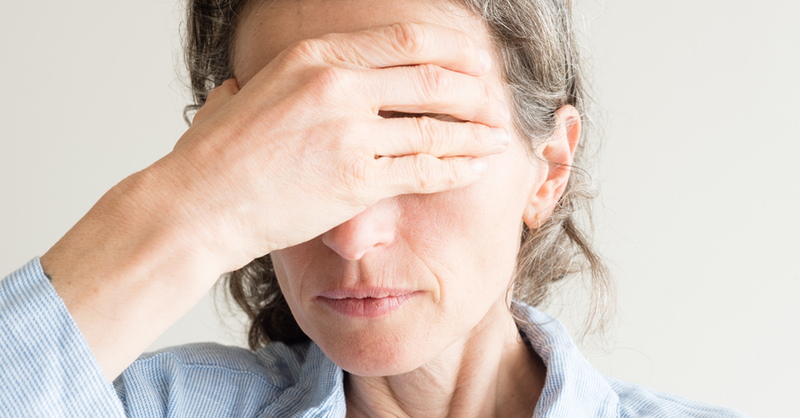 Early menopause could have occurred naturally or been due to surgery. Women who reached menopause before the age of 40 (so-called premature ovarian failure) fared even worse—they were 50% more likely to develop diabetes than women with a normal age for natural menopause. What this means: This meta-analysis doesn’t prove that early or premature menopause causes diabetes—it only points to the amount and strength of evidence showing that an association exists. The researchers don’t yet know for sure what underlying mechanisms link a postmenopausal woman’s lower levels of estrogen with the development of diabetes. But women whose fertility ends earlier than normal are encouraged to be aware of the link. Takeaway: All postmenopausal women—and especially those who experience menopause earlier than normal—should maintain a healthy lifestyle to help protect themselves against diabetes. This is crucial because both menopause and diabetes increase a woman’s risk for cardiovascular disease, the leading killer of women in the US. Even though women cannot control when natural menopause occurs, healthy lifestyle choices—including eating well and exercising to maintain a healthy weight—can help minimize the effects of low estrogen and rising blood sugar levels on the heart. Any woman who experiences menopause before age 45 should discuss her risk for diabetes with her doctor to ensure that she is doing everything possible to avoid this serious health problem.